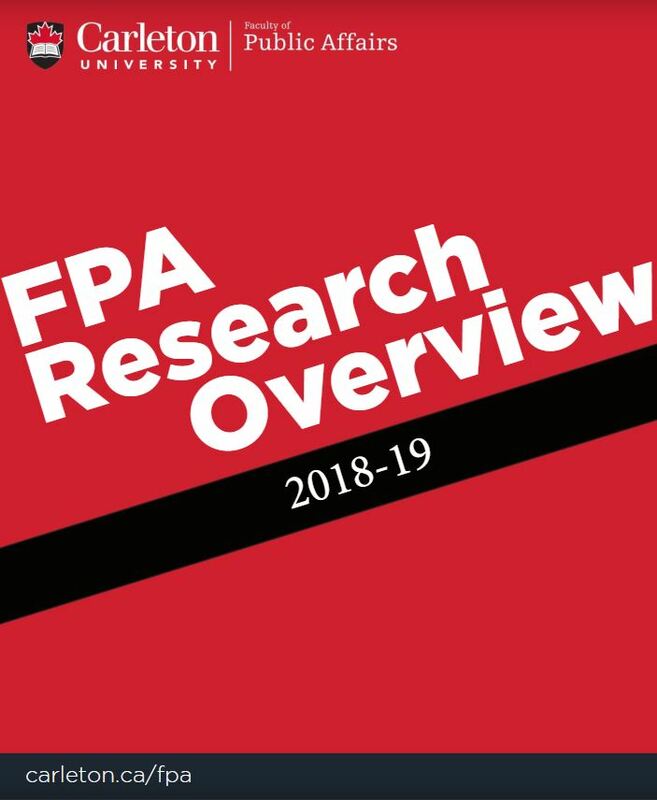 The award-winning researchers at the Faculty of Public Affairs are widely recognized for their engaging research and their contributions to building better societies at home and abroad. They partner closely with graduate students to collaborate with the community, seeking local knowledge and sharing important findings. Our vibrant research faculty includes Canada Research Chairs, Royal Society of Canada Fellows and Chancellor’s Professors.